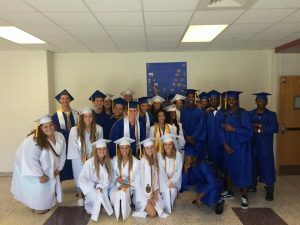 Isle of Wight County Schools have consistently been highly ranked in South Hampton Roads by schooldigger.com. It is the County’s mission to provide rigorous, academic programs in a safe school environment that fosters high levels of student achievement, resulting in our students exceeding state and national accreditation standards year after year. 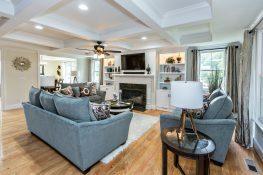 The County schools are currently ranked 40th in the state’s 130 school divisions as reported in schooldigger.com’s recent article ranking the various Virginia school districts. Isle of Wight County Schools – News! 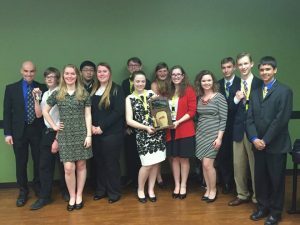 Smithfield High School’s debate team won top honors and took the state championship at the Virginia High School League competition on April 23, 2016. Members of Smithfield High School’s team took wins in several individual competitions for Group 4A; Grace Reon won second place in the Lincoln-Douglas debate, Kevin Siu and Quinn Wilson won third place for the policy category, Kevin Siu won third place for the policy speaker category, and Hailey Joyce won third place in the student congress category. The team’s coach, history teacher Todd Kessler, reported that it was their first state title in a VHSL competition. 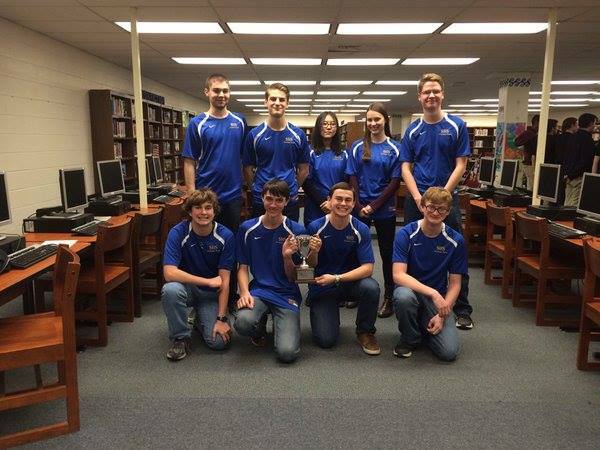 Other recent accomplishments include the Packer Scholastic Bowl team which were Conference 18 Champions and placed second in 4A East Region. 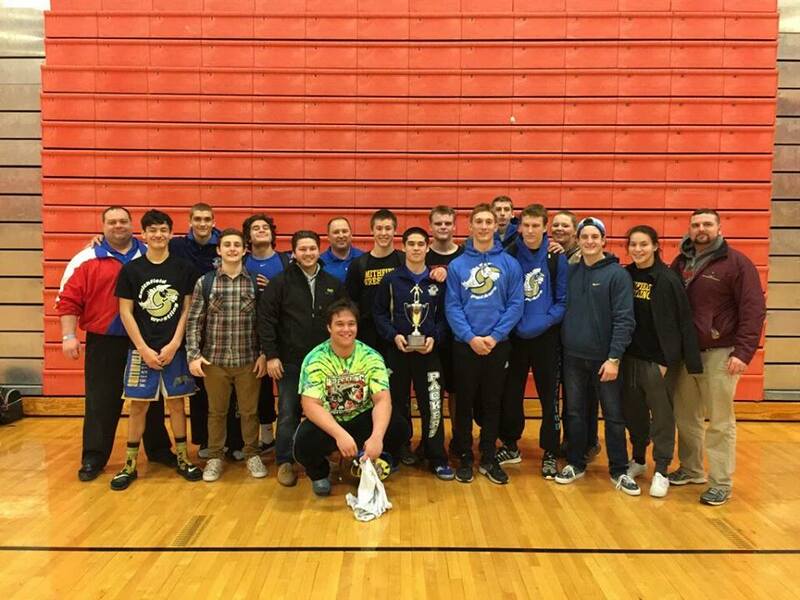 and the Packer Wrestling team finished 2nd place in their Region and sent 8 wrestlers to the state championship. 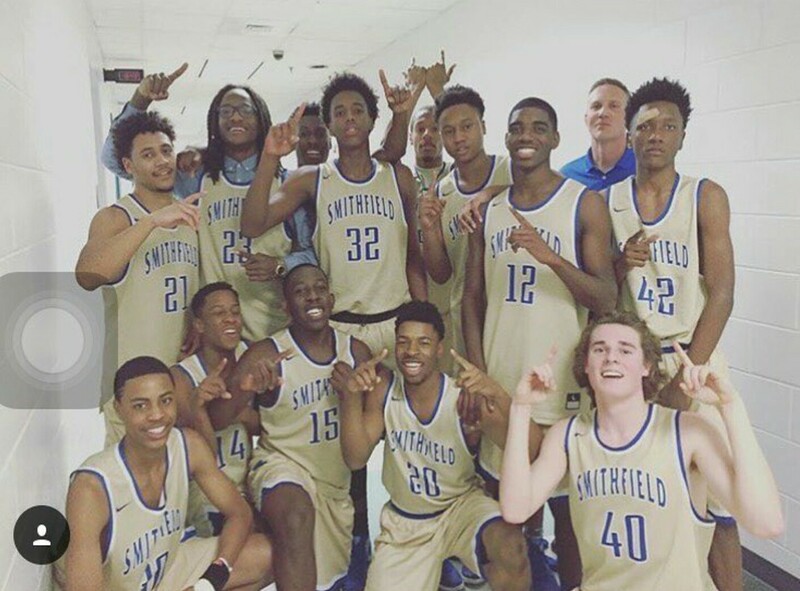 Smithfield High School also enjoyed a banner year in boy’s and girl’s basketball season, with both teams winning the Bay Rivers District titles. 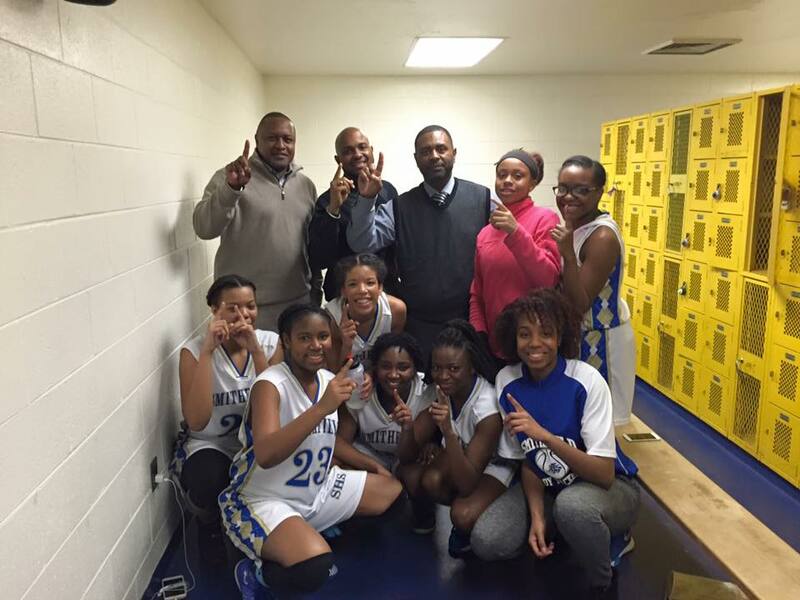 The Packers’ boys finished unbeaten in district play to earn a first-ever Bay Rivers title, while the girls tied with defending champion Tabb to grab their first BRD championship banner. IWCS has been recognized by the program every year since the VSBA’s Green Schools Challenge launched seven years ago. This year’s competition was sponsored by Mosely Architects and ABM Building & Energy Solutions. Dyrell Roberts, Smithfield High School (’08 graduate) became Virginia Tech’s all-time kick returner and was a 4 year star at wide receiver with 1,363 career yards. Roberts graduated from Virginia Tech in 2012.